January 2017 Congratulations Parth Patel on being accepted to medical school! January 2017 Welcome Menbere Wendibu to the Hooks lab! January 2017 Welcome Faris Almutairi to the Hooks lab! December 2016 Congratulations to Mohammed on acceptance of his publication in Molecular Pharmacology! October 2016 Congratulations to Dr. Hooks on being named a UGA Women's Leadership Fellow. Read about the Hooks lab's research in Ovarian Cancer here. ​Read more about the Hooks lab's research in neuroinflammation here. 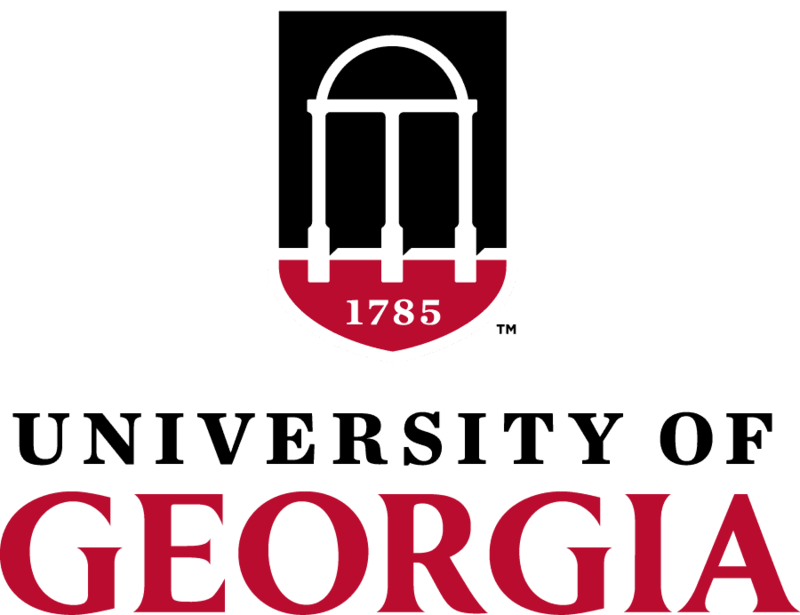 The contents of this website do not necessarily reflect the opinions of the University of Georgia.